But before long, performers begin disappearing and bodies are found mauled by an invisible beast. Mara realizes that there’s a sinister presence lurking in the town with its sights set on getting rid of the sideshow freeks. In order to unravel the truth before the attacker kills everyone Mara holds dear, she has seven days to take control of a power she didn’t know she was capable of—one that could change her future forever. 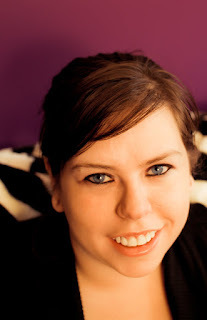 I about lost my mind when I saw that Amanda Hocking was coming out with a new book. I mean, look at that cover! It's absolutely gorgeous and I was completely blown away. 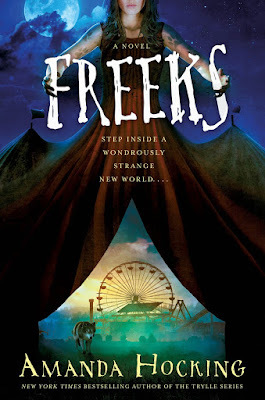 And then I found out that it was about a traveling carnival/freak show, and seriously, how can you resist? So I was especially excited we were chosen to host a tour stop. 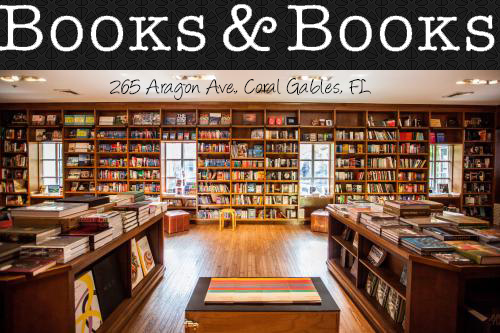 Most of you may know that the author is a bit of a self-publishing anomaly, paving the way for the success of others. She came onto the scene with her Trylle series. And then she moved on to the Watersong series, which was one of my favorites. She has such a knack for imposing this magical realism on the reader that is absolutely endearing and terrifying at the same time. Because yes, there's a bearded lady too. Without having to add any more uniqueness to the story, it's also set in the 1980's over the course of 10 days, as they pass through Caudry, LA - a gig that will probably bring them the much-required money they need to continue traveling. 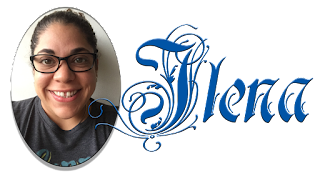 As soon as the sideshow arrives in town, Mara wanders off and meets Gabe, a rich local. But things aren't as they seem and as soon as one of the members of the circus goes missing, that's when the weirdness really escalates. Because people are disappearing, getting hurt, and getting killed, all the while the relationship between Mara and Gabe intensifies and there are "secrets" that each won't tell the other. The story is told in a very fluid style, which makes it easy to read, and is typical of the author's writing style. And I liked that this story is so different when you combine the elements of Louisiana (my hometown), the traveling circus, the supernatural elements, and the mystery. In other words, I'm very attracted to stories that don't fall neatly into one genre. But where I did think the story faltered was the relationship between Mara and Gabe. It felt a bit rushed. Even when they meet, I had no time to even care or get butterflies over the whole thing because it was instantaneous, both physically and mentally. I also thought that there could have been more character development because I wanted to know more about these people, which is both a good and bad thing. But overall, it's an enjoyable read. And because my opinion falls right down the middle, I encourage people to pick this one up. Who knows, you may find this to be your favorite book of 2017! * Cast of Tod Browning's Freaks, filmed in 1931, produced and released by MGM in 1932. Photo credit unknown. Several of her books have made the New York Times Bestsellers list, including the Trylle trilogy and Kanin Chronicles. Her zombie series, The Hollows, has been adapted into a graphic novel by Dynamite. She has published over fifteen novels, including the Watersong quartet and My Blood Approves series. Frostfire, Ice Kissed, and Crystal Kingdom - all three books in her latest trilogy, The Kanin Chronicles - are out now. Her next book will be Swear, the final book in the My Blood Approves series, and it will be out November 9, 2016. 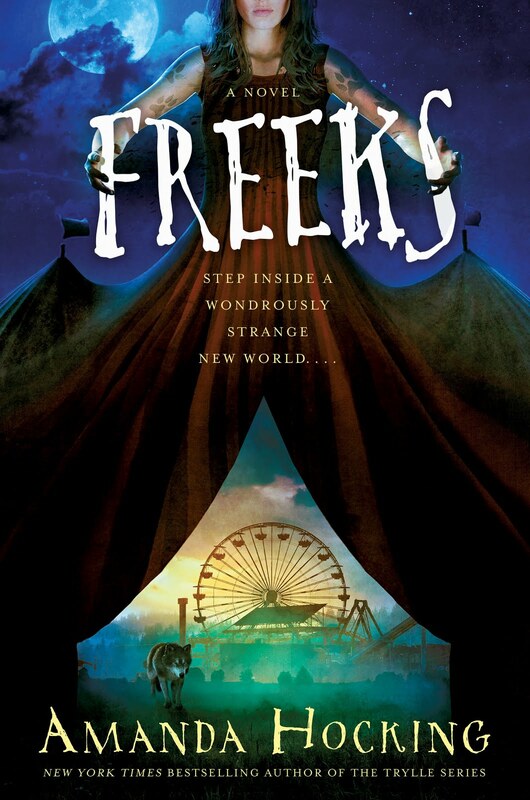 After that, her next book is Freeks - a standalone YA paranormal romance novel set in the 1980s that follows a travelling sideshow. It will be out sometime in early 2017, with the St. Martin’s Griffin.